Seated three-quarter length in President's chair. 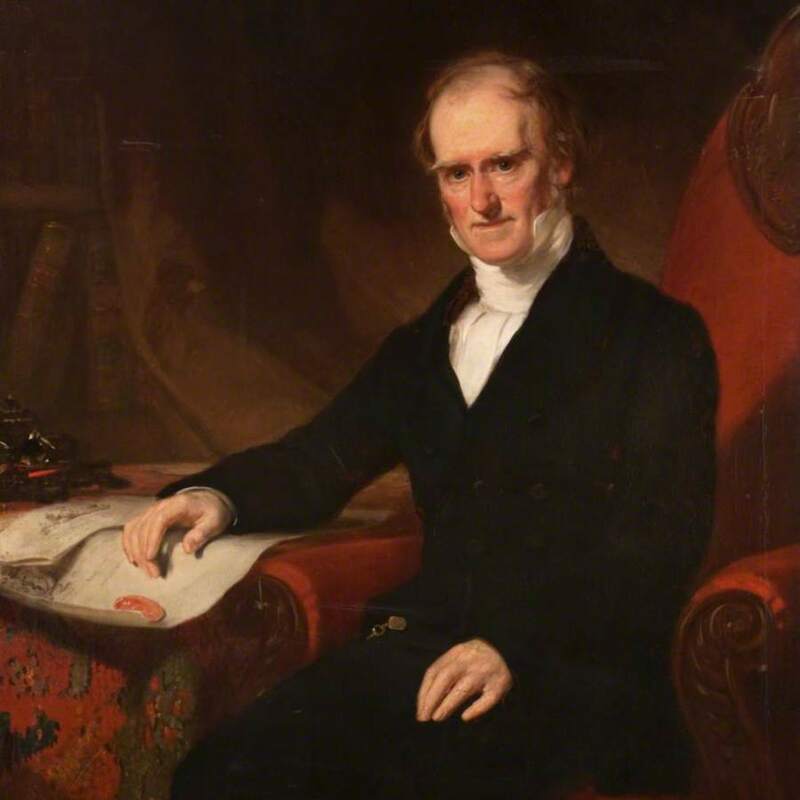 James Watson served a record three terms as President of the Faculty of Physicians and Surgeons between 1838 and 1860, and became known as “The Father of the Faculty.” He is pictured here seated in the President’s chair, which still resides in the President’s office in College today. 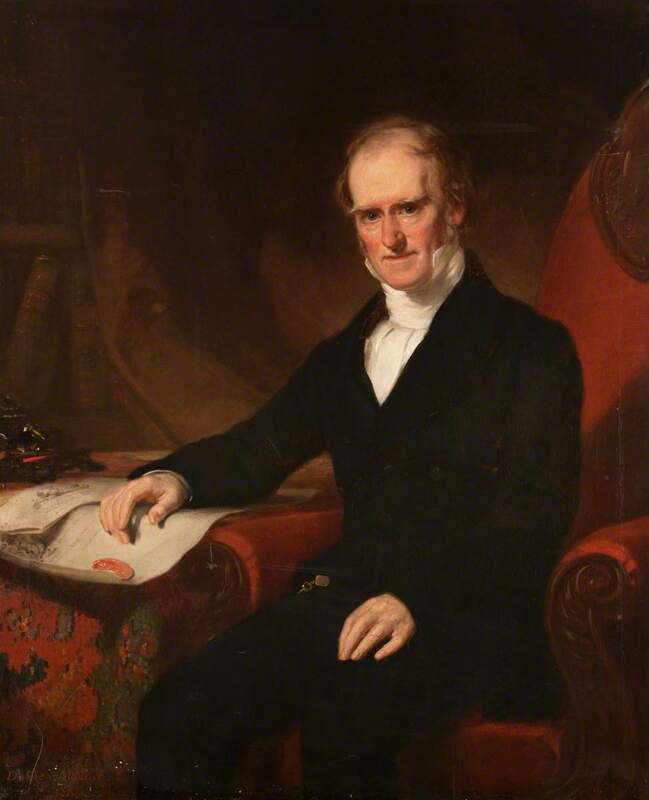 MacNee; Sir; Daniel (1806-1882); Artist, RA, “Portrait of James Watson MD 1787-1871, President 1838-41, 1849-52, 1857-60,” Heritage, accessed April 20, 2019, https://heritage.rcpsg.ac.uk/items/show/496. Description: Seated three-quarter length in President's chair.